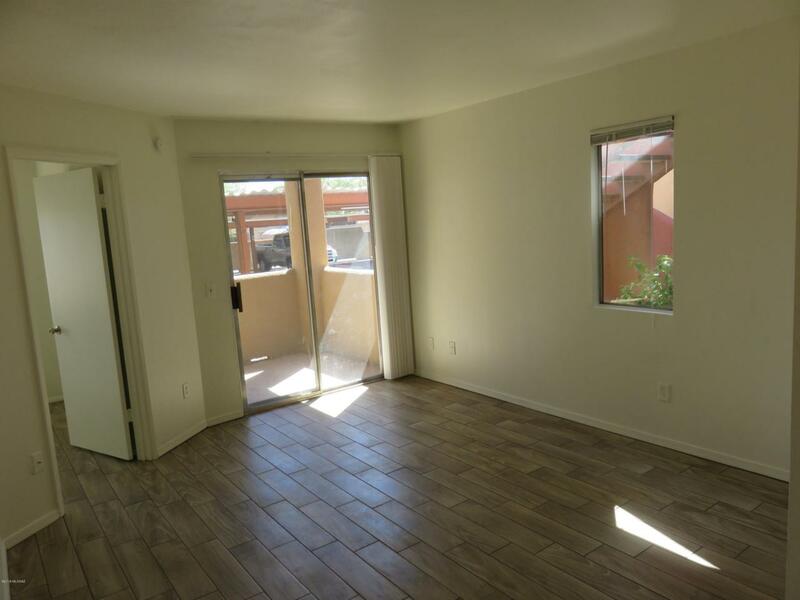 Don't miss out on this private central Tucson condominium! 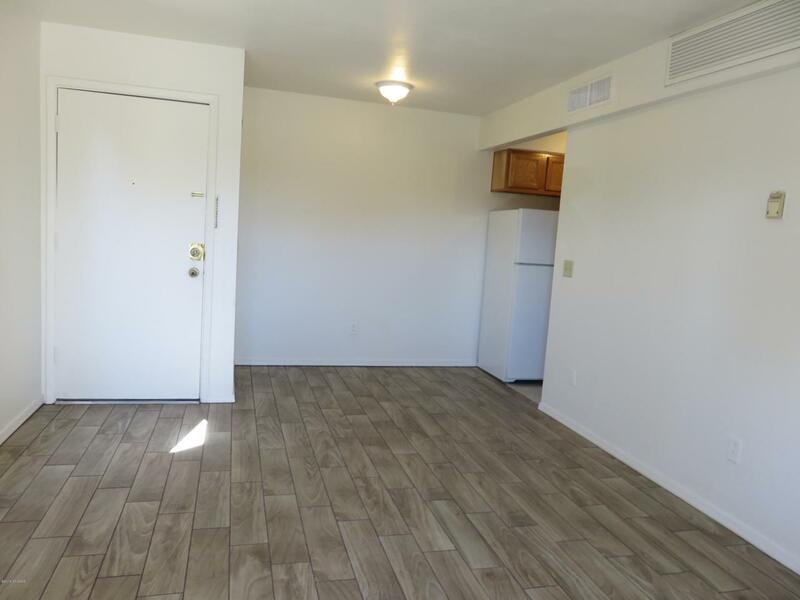 This move-in ready newly updated ground floor condo has new tile and fresh paint throughout, new fixtures, and much more. 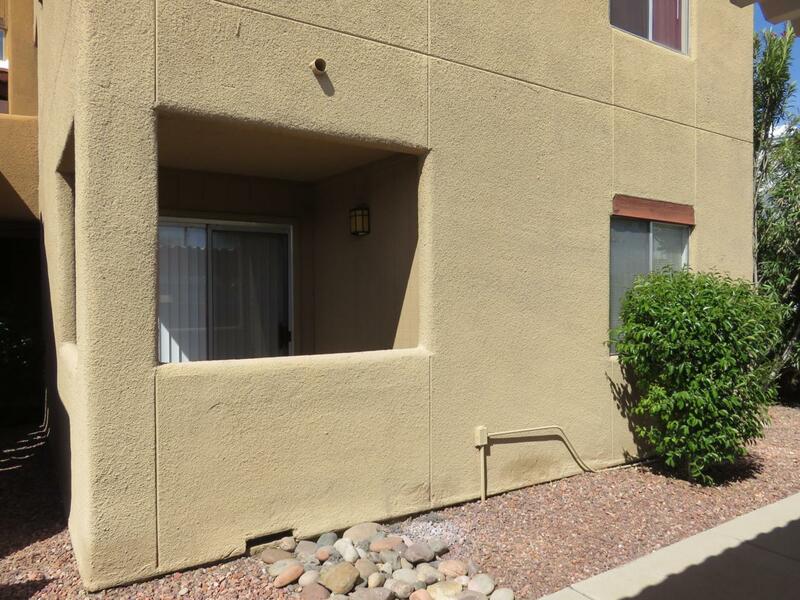 This convenient location is close to shopping and restaurants while just minutes from the University of Arizona. The clubhouse has an exercise room, billiards table, racquetball court, tennis court and sauna. 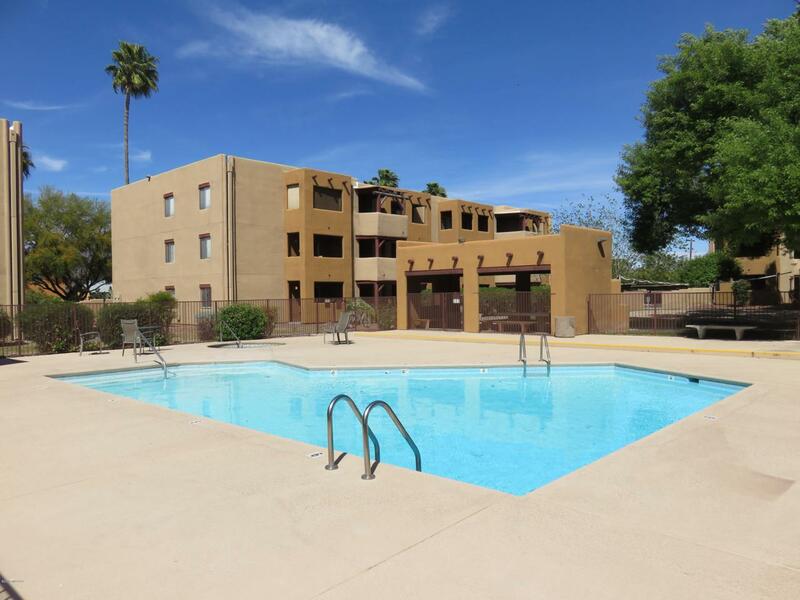 Also enjoy the other amenities such as 2 pools & spas and sand volleyball court.